Exactly a year ago inspired the shelf suitable xn evoluzione Xavian 270 of the assembled PCB team. Whether a smaller number 250 is able to kindle the same enthusiasm? 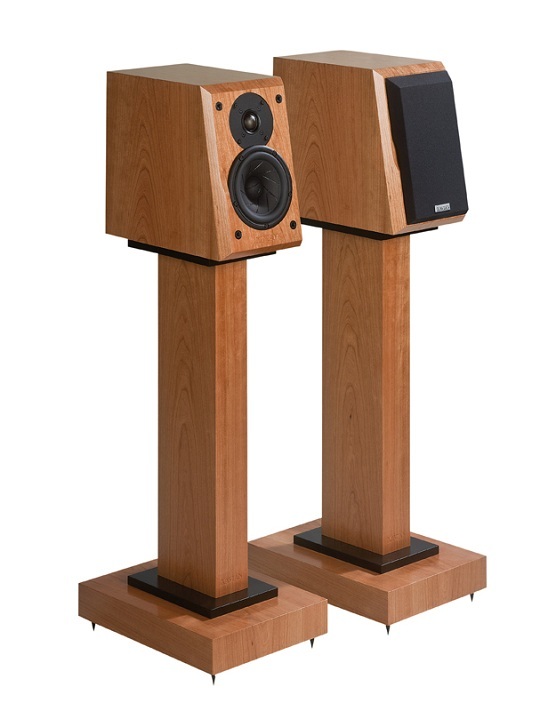 The 270 xn evoluzione did everything right: a compact garnished speakers, equipped with two solid conversions Scan-Speak drivers and with a beautiful wood finish. Also, technically it was not all around impeccable readings in the least to blame. Sonically they are enchanted with great musicianship and a very balanced, detailed sound. Since little has not it easy to assert themselves. Well, it has chapters in the cost of course an advantage, because the smaller woofer enclosure dimensions and shrunken back the price tag on the floor below. € 2350 Germany calls the sales Transparent Acoustic xn evoluzione for the couple to 250 and are five-year warranty on all Xavians. The base is the same for both models and can thus be removed from the equation. In this case, it is also veneered "new stand Classico", also built with plenty of wood and felt, at least more difficult than it almost a little forlorn 250 evo. That does not mean it is a safe level, the first step to good sound. The Classico is made very solid and well thought through design assembled quickly. 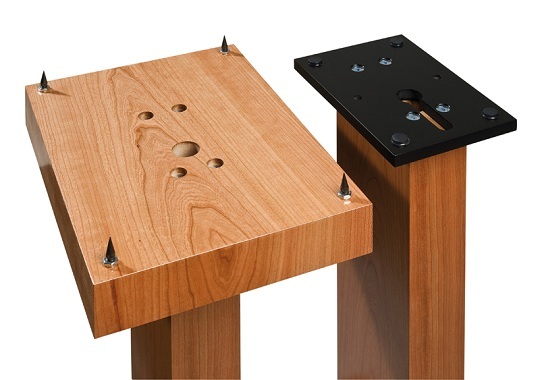 The 60 mm thick base plate has adjustable spikes, just as the massive column of aluminum veneer a channel for speaker cables. The upper end plate has a matching opening and four soft rubber feet on the top, which the couple to be screwed Box defines the stand. 600 € per couple is required to really not too much. But back to the 250 evo ...Technically, the little leaves of the big fool. 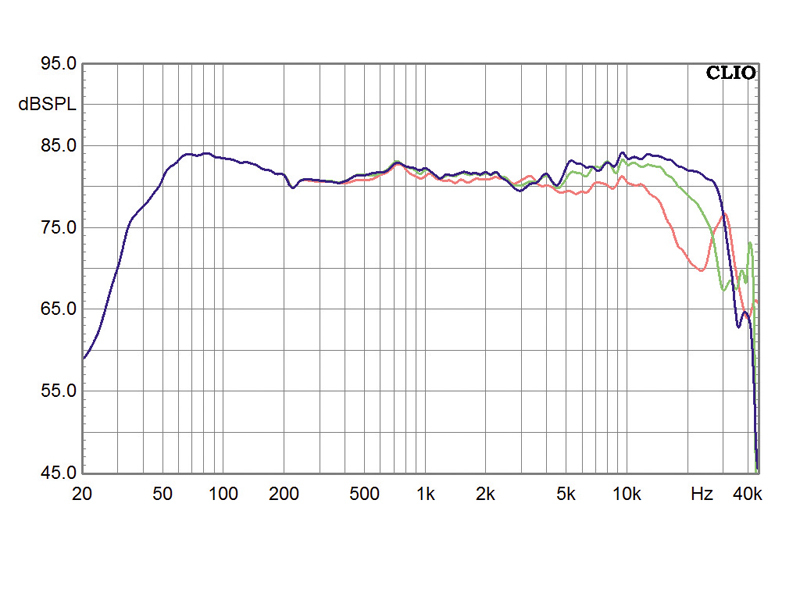 She surpassed her sister in terms of frequency response linearity, rattles due to the lower membrane surface in the bass a little more and this in turn vibrates a little bit of brisk - the bottom line is a classic stalemate. Two speakers at this point is to certify that they have gone through the test course with flying colors and can not be the least guilty. It is not the innocent, of course, two excellent chassis, they form with their good-natured and very broadband behavior of the basis for picture book boxes. The midrange driver with the slotted membrane has a characteristic of Fifteen at least as good as an eight-tens, if not better. The "fully developed" soft dome may be regarded as the spearhead of the genre: 29 mm diameter, no ferrofluid, no gimmicks, and thus simply perfect, even before the microphone. 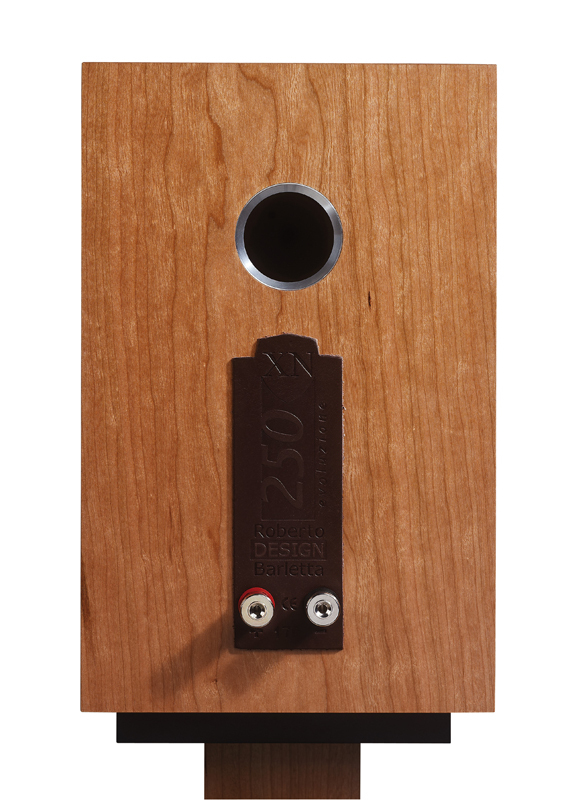 The most solid MDF cabinet of the 250 evo is expensive veneer and get five different versions, without charge, of course. Lovers of the natural look choose walnut, cherry or maple, who preferred it takes it an elegant black or white. The processing of wood sheets may not have been quite trivial, because the front has wide chamfers and makes about the Fifteen at the shaft. Selbige brings the bottom of the inclined for optimal timing chassis front to the level of the tweeter. He is admitted solely for perfect coverage without disturbing edges in the front, sitting on the woofer. Not for reasons of cost, but so that he can move so that the tweeter and the ideal point source close to maximum.With bi-wiring gimmicks on the back of the 250 evo is not as it relies on a pair of real WBTs and a really nicely made leather strip with embossed text. In the listening room then slaps her big moment, because with a terse "I'm small, but very nice" does not want to settle for the Xavian. From the state of mind she plays extremely fine and dignified, with a strong feel for the right sound with superb colors and detail. The latter is whether his exuberance completely unspectacular, almost casually tells me the 250 even the finest details from the depths of the groove. Tonally it is nice and warm, without blowing remains in spite of very stout and powerful bass range of the midrange very clear and concise. Votes are minimal forward integrate into coherent sound and still pleased with excellent intelligibility without exception, whether in the womb or from the off, screaming, or breathed. 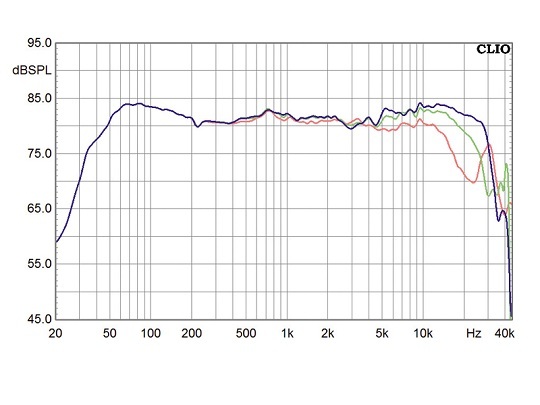 Due to the very balanced frequency response with the 250 does very little inherent sound and it is thanks to the high richness of detail, with the possible exception of slightly warm character, a true monitor. The chassis music very uniform, smooth and natural. The latter is especially true for the unaffected emphasizes spaciousness, which is the compact, contiguous and near-term accuracy trimmed sound sources sounds - paradoxically, by being not perceived as such. There remains the question of the comparison to the 270 xn evoluzione. In the end, give and take your little sister. 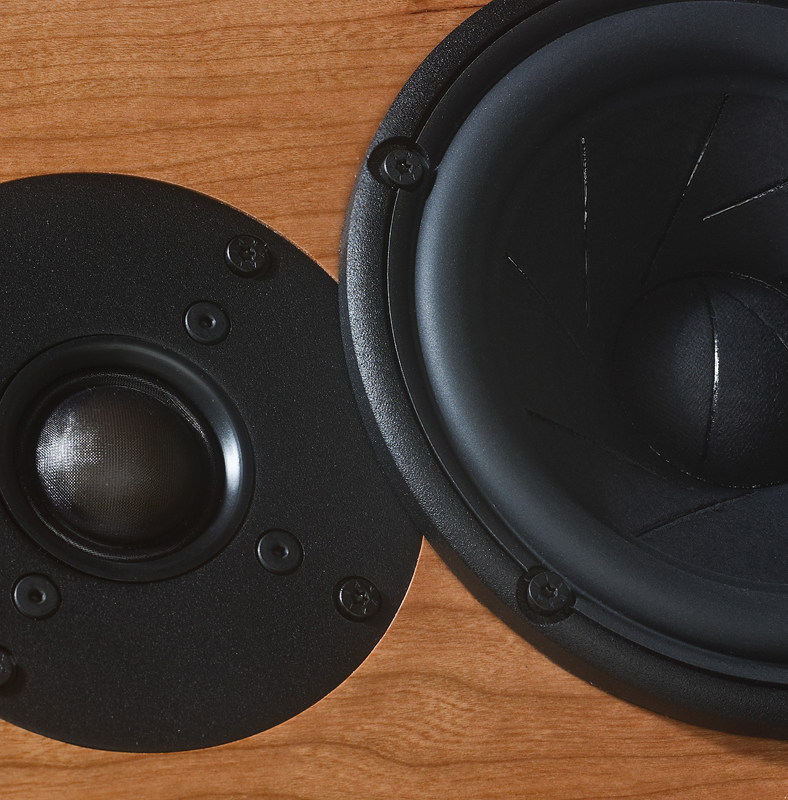 The 270 raises the larger woofer skillfully into the equation, but not enough bass in deeper and paid the extra portion of membrane area in the literal sense of a higher price. 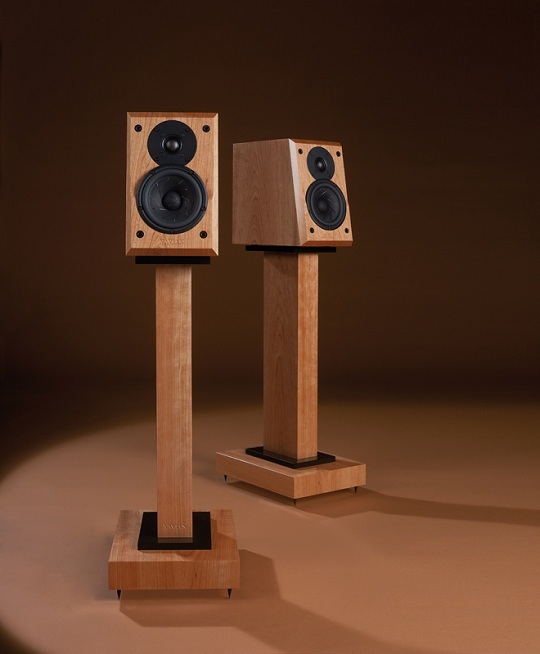 Really excellent compact loudspeaker they are both so in the end only the budget and perhaps even the desired maximum level - play with the differences of a few decibels - make the decision. The latter will be wrong in either of the two cases. Xavians xn evoluzione 250 offers the perfect blend of long-term usability and richness of detail, tied in a very compact package suitable for space travel and living. She plays very natural, authentic and goes well with unkapriziös and all styles of music. Their technical perfection comes here almost in the background.